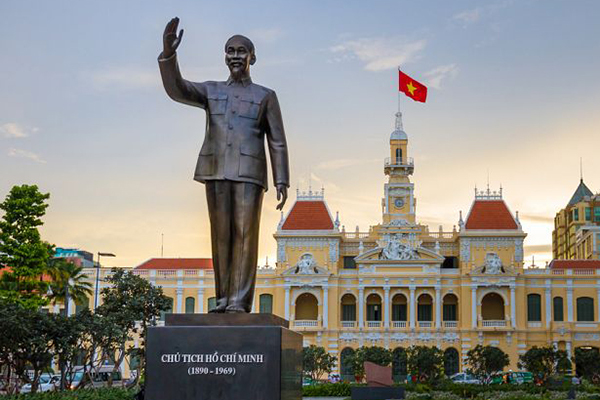 From Hanoi – the heart of Vietnam to Halong – the UNESCO World Heritage or the modern metropolis of Ho Chi Minh City, Vietnam is one of the most exciting holiday destinations in the world. It is a country the culture is as diverse as the landscape, from beach lovers and foodies to adventure seekers and culture buffs. Where to go in Vietnam completely depends on what type of holiday that you really want. Let’s check out my pick of top 8 best deals Vietnam holidays and get ready for an unforgettable time in this lovely country! 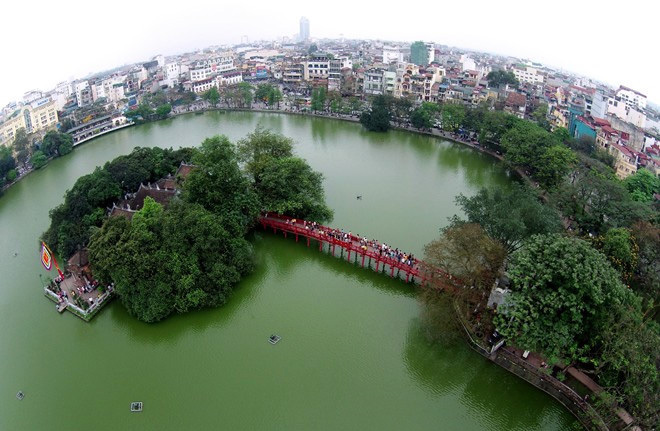 Hanoi is the capital of Vietnam – a 1000-year-old city – one of the best deals Vietnam holidays that you should visit. Hanoi has long been so vibrant. In fact, every corner in this city is interesting enough to be explored. The worldwide famous city has attracted a large number of travelers and anyone coming here has a good impression, making it a must-come destination of Vietnam. It is appreciated by not only Asian but also American and European travelers. The tourist like walking in the city’s old quarter the most. It is the oldest and most popular area in the city where you can have the capital city to yourself. 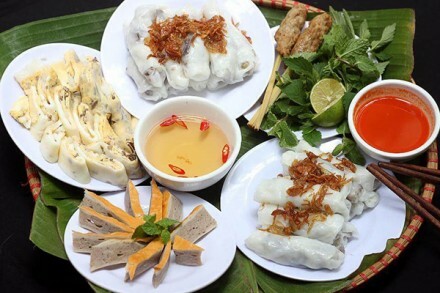 Then stop in Dong Xuan market to enjoy a wide range of delicious Vietnamese traditional dishes such as pho, banh mi, bun cha, Banh Cuon (Vietnamese rolled rice cake), cha ca, etc. with reasonable prices. Ninh Binh is a province in Red river delta, about 90 kilometers from Hanoi. Nature blesses this land much fascinating landscape, famous caves to make it one of the best deals Vietnam holidays. 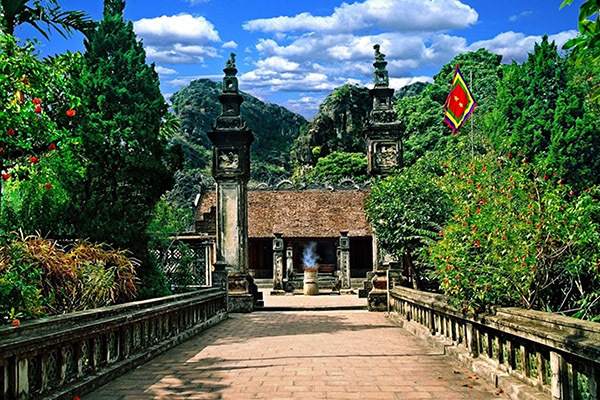 Hoa Lu (Ninh Binh) was once the ancient capital of Dai Co Viet from 968 to 1010. 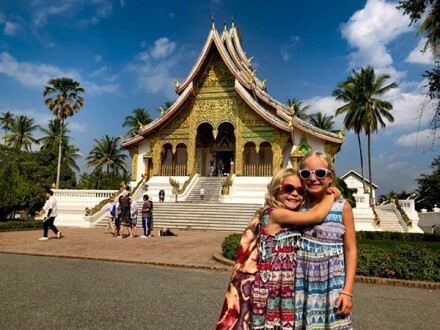 That’s why this land has many historic relics such as the Non-Nuoc pagoda Hoa Lu ancient capital, Phat Diem cathedral,… All of them have become an attractive place for tourists. Spiritual tourism is one of the strongest of Ninh Binh. This is the capital of three feudal dynasties. It witnessed major shifts in the history of the nation. In addition, Ninh Binh is the convergence of many religions, especially Buddhism and Christianity and other religious structures – that is why it possesses valuable cultural architectures. The special dishes in Ninh Binh include Kim Son wine, Ninh Binh’eel vermicelli, burned rice and goat meat – the most famous and unique dishes here. Sapa owns many beautiful sights that will captivate you immediately. It’s also one of the best deals Vietnam holidays in the Northen Vietnam. 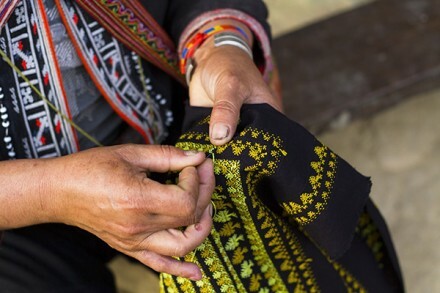 Travel to Sapa for an authentic taste of Far North Vietnam. 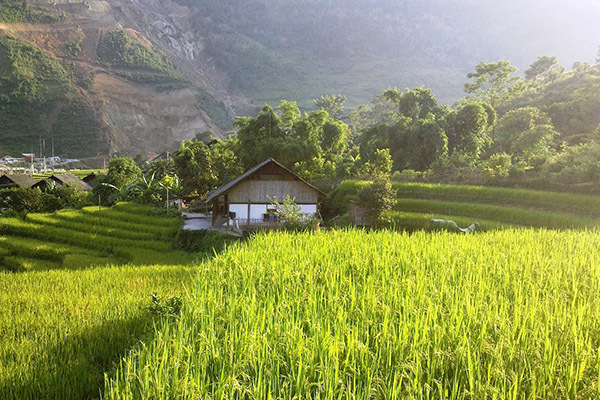 Winter or summer, morning or evening, rain or sun, Sapa has the enthralling ability to always create a great impression. The Fansipan Mount is the highest mountain peak in Vietnam and Indochina. It can be explored easily from Sapa town. You can also see the beautiful terraced rice fields in Sapa that were ranked as the world’s most beautiful terraces by USA Travel and Leisure Magazine. Sapa is also the only place in Vietnam where you can see snow in winter, but spring and summer are the best seasons for going hiking. 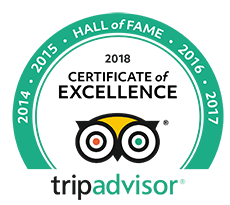 Come here and you will have memorable memories of northern Vietnam! Ha Long is a popular travel destination – one of the best deals Vietnam holidays. This place is also a UNESCO World Natural Heritage Site. It is generally encompassed by the Cat Ba Island to the west and southwest, Gulf of Tonkin to the south and southeast, as well as China to the north. A total area of 1.553 km2 here includes about two thousands of islands in various sizes and shapes. 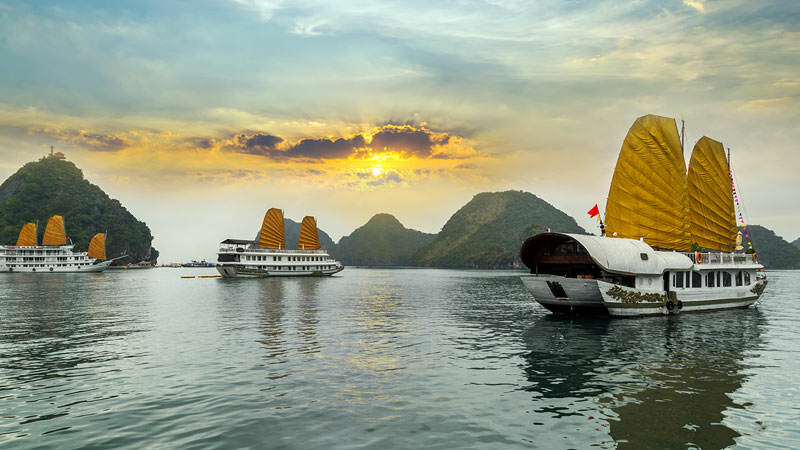 The natural environment, ideal geology and harmonious combinations of cool weather,… all have made Halong become the rich biological spot that is highly perfect for ecotourism. 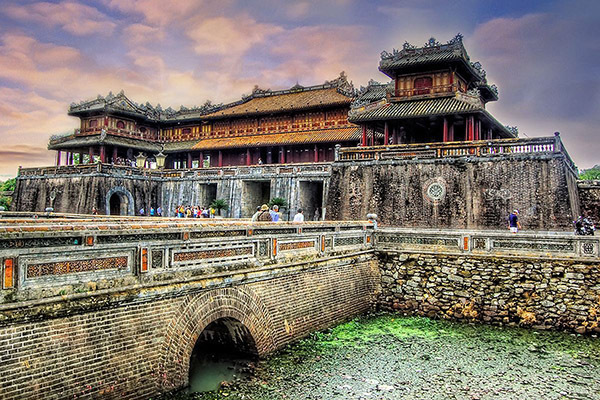 If you love discovering the exotic cultures, Hue – former Royal Capital is one of the best deals Vietnam holidays for you. 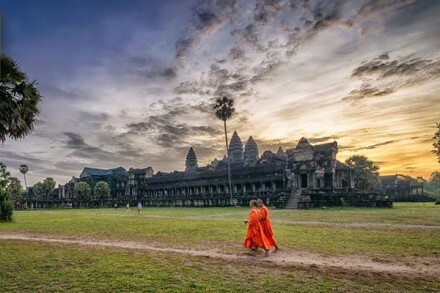 This city represents the outstanding demonstration of the power of the vanished Vietnamese feudal empire, including a complex of pagodas, monuments, and tombs. All attract tourists coming from not only Vietnam but also all over the world. Ensure to visit the Imperial City where you can feast your eyes on old-age temples, tombs, and ornate gardens. Alternatively, the Citadel is also ideal to explore as it was the private residence of emperors in the past. Hue is also best known for a lot of cooking schools. This is where you can tickle your taste bud with a wide range of local dishes and exotic food. 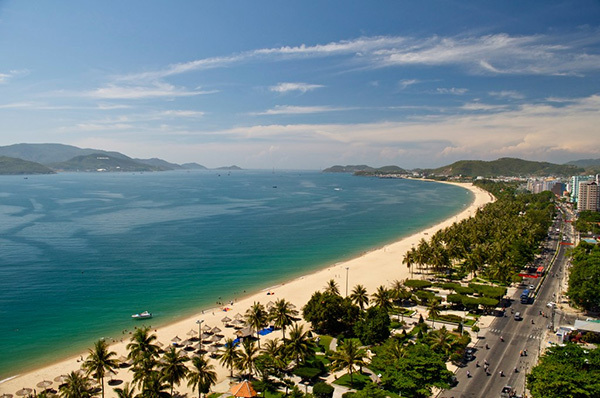 Nha Trang – the city of pristine beaches will be the next destination in the best deals Vietnam holidays. Coming here, you can watch the white-sand beaches along the coast, the busy entertainment centers. In addition, the centuries-old temples and palaces are perching on hilltops will also make you enjoy. Besides, that’s very exciting to join a lot of water activities like swimming, scuba, diving, water sports, thrilling games… So, there are many reasons to travel to this city. While on holiday in Nha Trang, you can take part in clubbing in a diverse range of restaurants and bars particularly around the beach area, historic cultural sites like Yan Po Nagar temple tower and Long Son Pago, or shopping heaven in Cho Dam market. Here, you will see a lively picture of the rhythms of the mighty Mekong, where boats, houses, and markets float upon the innumerable rivers, canals, and streams that crisscross the landscape like arteries. Make sure to have yourself immersed in the natural wildness by navigating through forests of cajuput and mangrove, or rows of coconut palms. 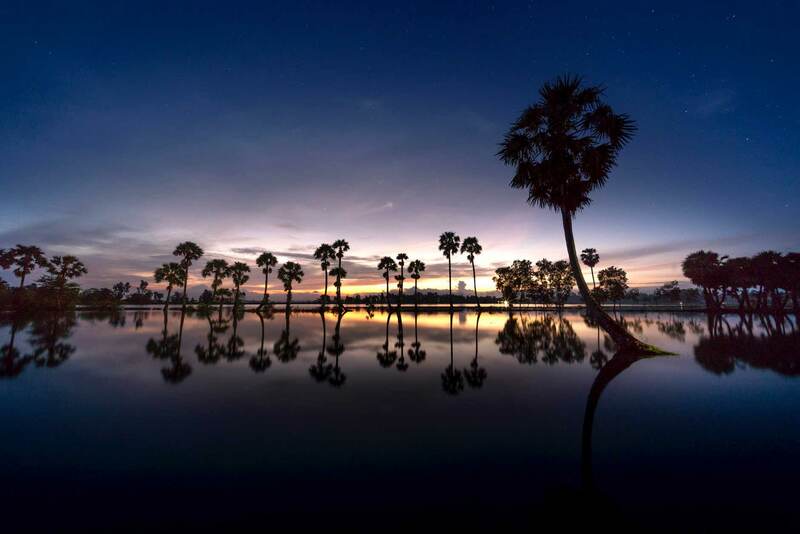 Thanks to the region’s diversity and vastness, a journey to Mekong Delta is so imposing and mesmerizing that there are numerous options and activities for you to do. 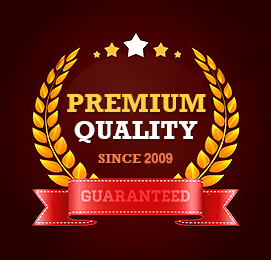 Here you will have different experiences that will not be available elsewhere. 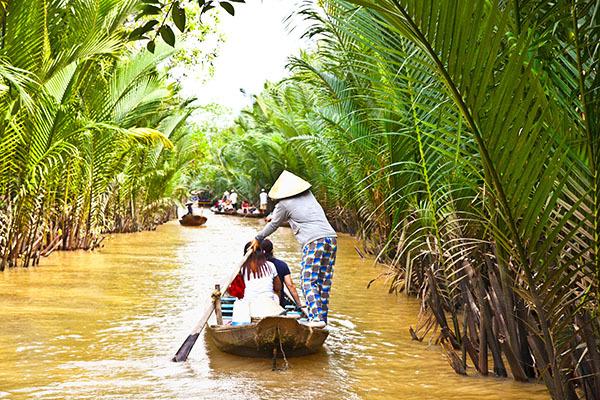 So, Mekong Delta is really one of the best deals Vietnam holidays. Here are some destinations for your best deals Vietnam holidays. Each place has its own charm and beauty that you should explore one by one. Hope you ‘ll have nice memory when coming to Vietnam.